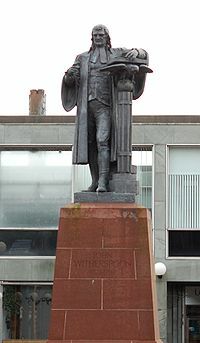 John Witherspoon was born in Scotland on February 5, 1723. 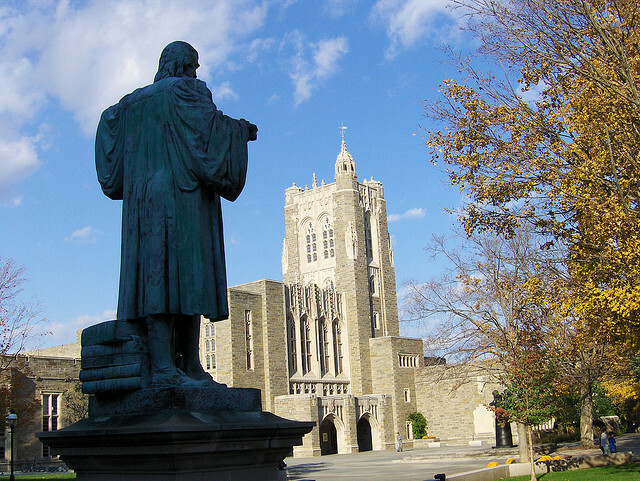 A descendant of Protestant Reformer John Knox, Witherspoon was educated at the University of Edinburgh, Scotland, and afterwards served as a Presbyterian pastor. 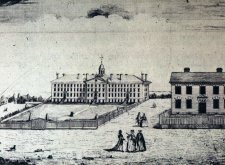 His writings brought him to the attention of the trustees of the College of New Jersey, who sent Benjamin Rush and Richard Stockton to Scotland to persuade him and his wife, Elizabeth, to come to the American colonies. 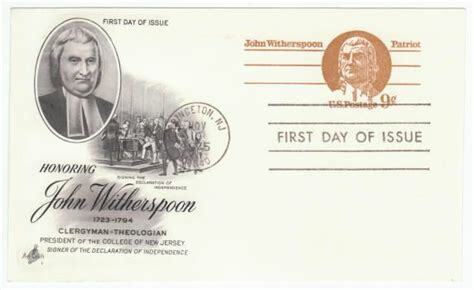 Benjamin Rush and Richard Stockton later joined John Witherspoon in signing the Declaration of Independence. 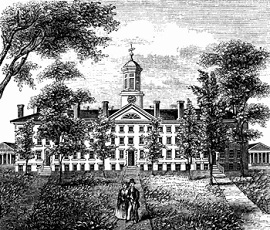 Sailing to America in 1768, John Witherspoon became the President of the College of New Jersey, which was later renamed Princeton University. 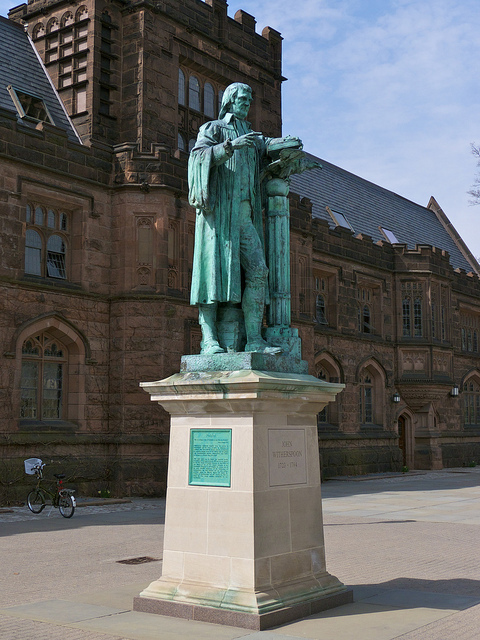 There, Witherspoon taught 12 members of the Continental Congress, and 9 of the 55 writers of the U.S. Constitution, including James Madison. 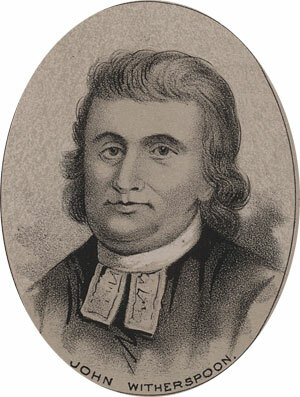 John Witherspoon was elected as a delegate from New Jersey to the Continental Congress. 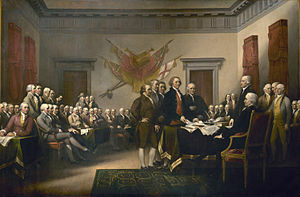 "Gentlemen, New Jersey is ready to vote for independence ... The country is not only ripe for independence, but we are in danger of becoming rotten for the want of it!" 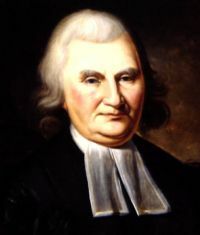 John Witherspoon was the only clergyman to sign the Declaration. He lost two sons in the Revolutionary War. 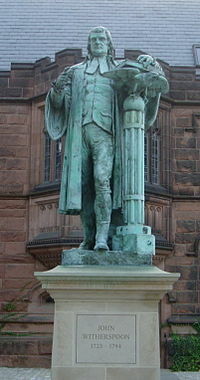 In the Continental Congress, he served on 120 Congressi﻿onal Committees. 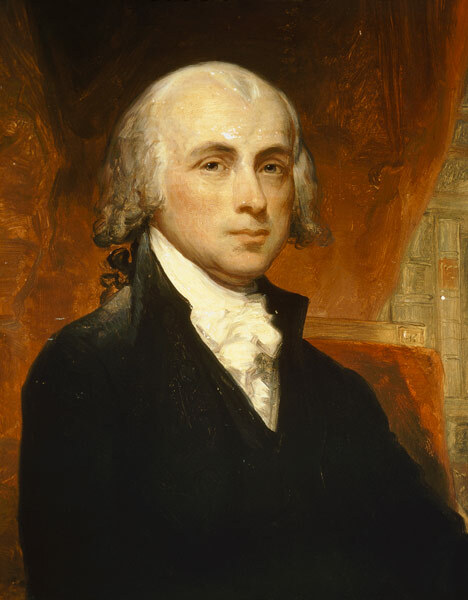 He was a primary proponent of the SEPARATION OF POWERS, insisting checks be placed on the power of government. "If your cause is just, if your principles are pure, and if your conduct is prudent, you need not fear the multitude of opposing hosts. 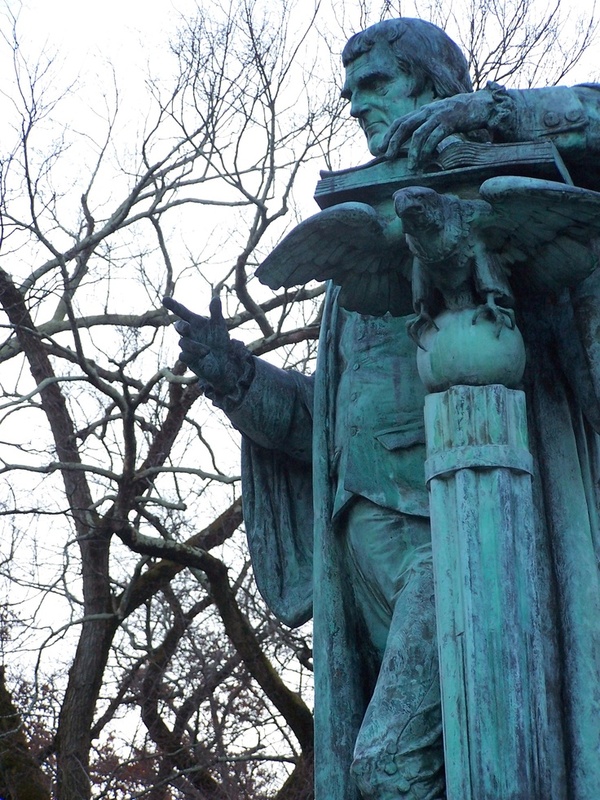 He is the best friend to American liberty, who is most sincere and active in promoting true and undefiled religion, and who sets himself with the greatest firmness to bear down profanity and immorality of every kind. 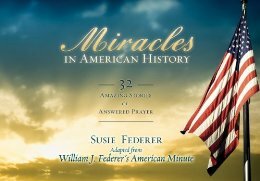 Whoever is an avowed enemy of God, I scruple (hesitate) not to call him an enemy of his country ..."
God grant that in America true religion and civil liberty may be inseparable and that the unjust attempts to destroy the one, may in the issue tend to the support and establishment of both." "... the Glory of God, the public interest of religion and the good of others, as civil liberty cannot be long preserved without virtue. 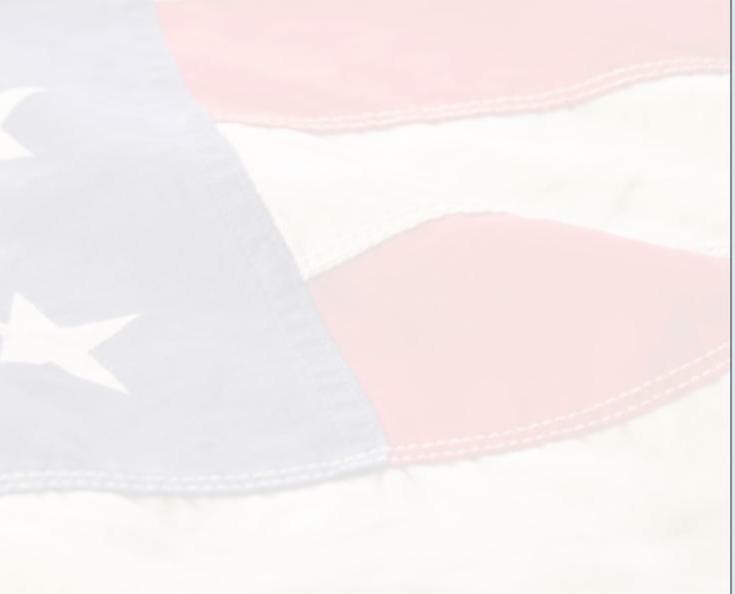 A Republic must either preserve its virtue or lose its liberty." Governments are to defend and secure rights of conscience." "The corruption of our nature ... is the foundation-stone of the doctrine of redemption. 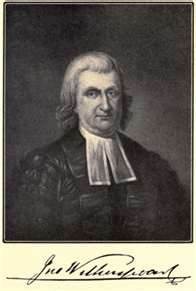 Nothing can be more absolutely necessary to true religion, than a clear conviction of the sinfulness of our nature and state ..."
Nothing is more plain from scripture ... than that man by nature is in fact incapable of recovery without the power of God specially interposed." 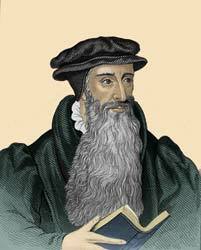 "Religion is the grand concern of us all ... the salvation of our souls is the one thing needful." 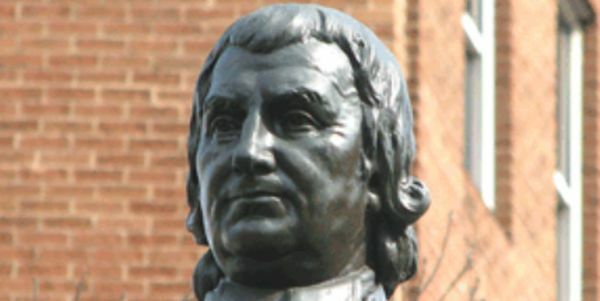 After his wife died in 1789, John Witherspoon headed up a committee in the New Jersey legislature to abolish slavery. 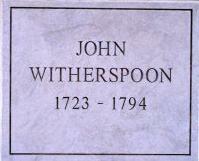 John Witherspoon died near Princeton, New Jersey, on NOVEMBER 15, 1794. "A true son of liberty ... but first, he was a son of the Cross." Reformation of manners is of the utmost necessity in our present distress."